Fast forward to the end of September and she contacts me to find out if I’ve signed up for the race…oh crap. 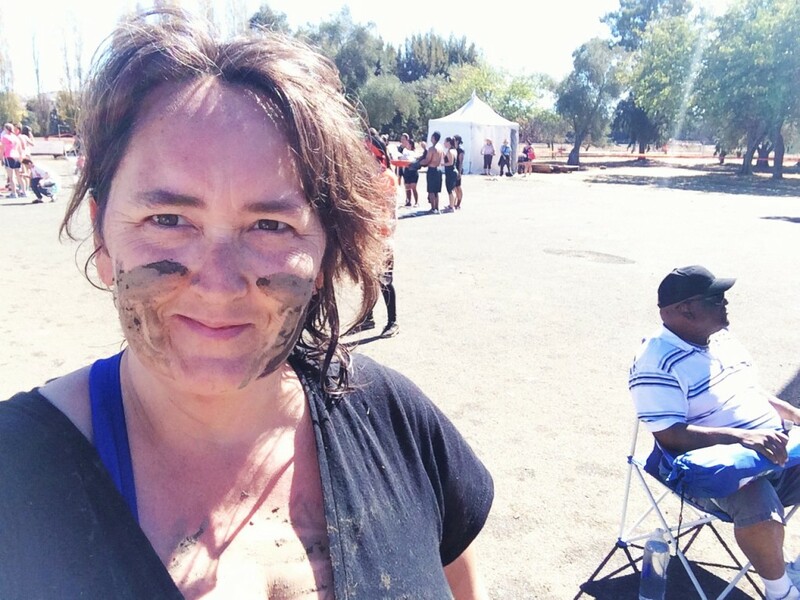 I’m the only one that ended up being able to do this mud run with her it so I sucked it up and I signed up, despite the knee injury I was dealing with, for a 5K obstacle course mud run. 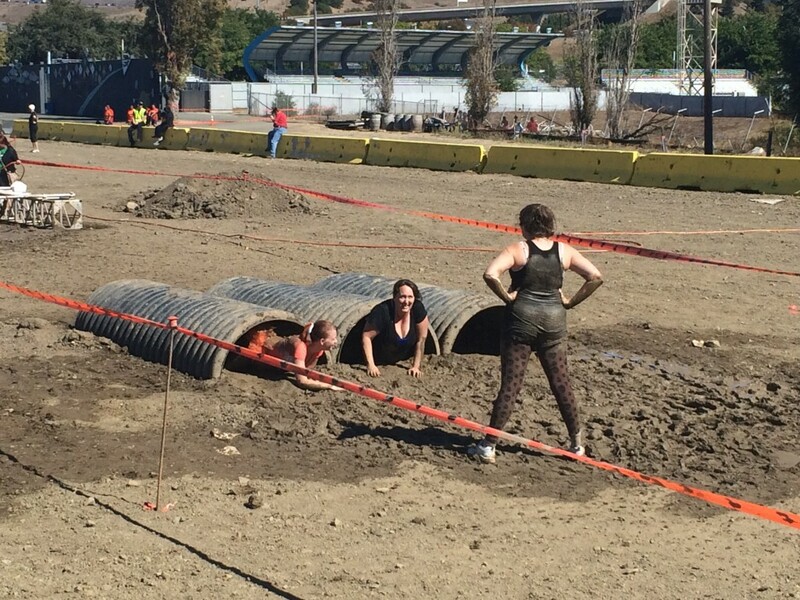 Yes, you are reading that correctly…I was going to run an obstacle course in the mud. I hadn’t run anything since the 5K I did in January so I expected this to be tough. I was definitely nervous that morning but after that initial nervousness I overcame some of my fear and had quite a good time. 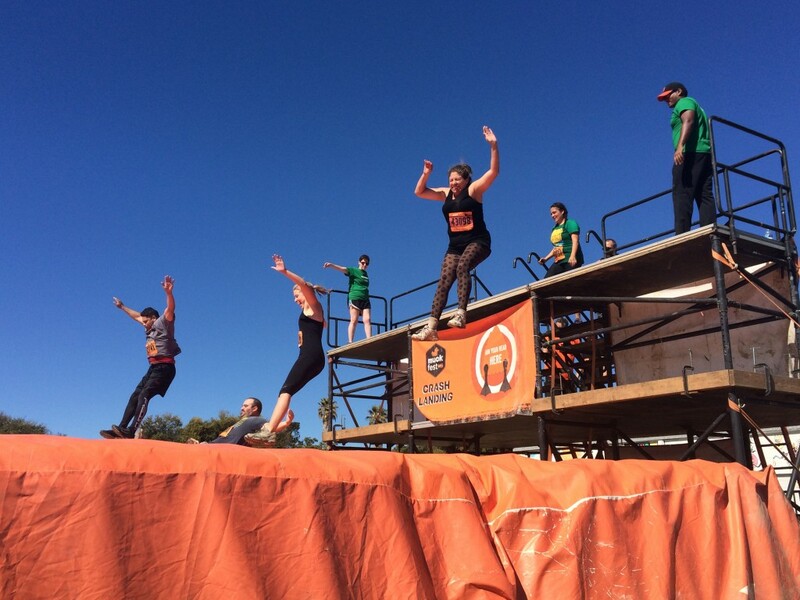 I didn’t push myself (afraid of my knee and hurting it worse) to do some of obstacles but Courtney did every single one. She was a rock star on this course. 17 obstacles and she did every single one. I was so proud of her. 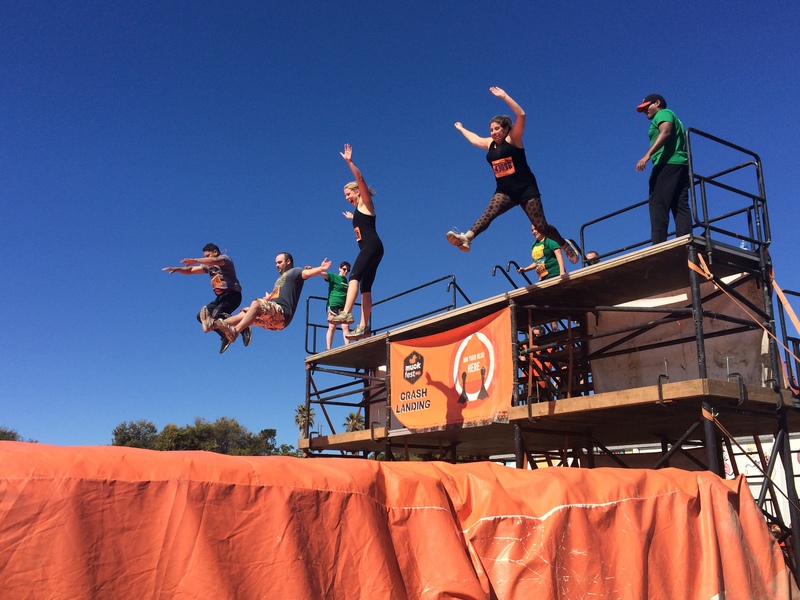 I would definitely do this obstacle course again but I’d probably try to train first this time. Going into this cold…with no training and a hurt knee was probably a bad idea (or so my body told me later when it could barely move…LOL) and I paid for it the next week when I went to Seattle with my sister. 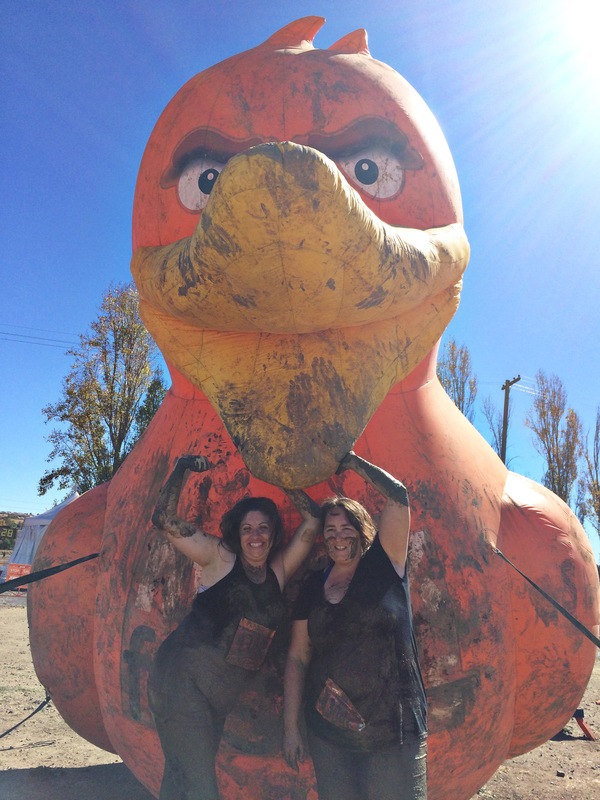 MuckFest MS is the fun mud and obstacle 5K for everyone. If you can laugh, you can do it. No special training required. Have a blast on mountains of mud and 18+ outrageous obstacles that will spin, swing, and fling you and your teammates up, down, and sideways. 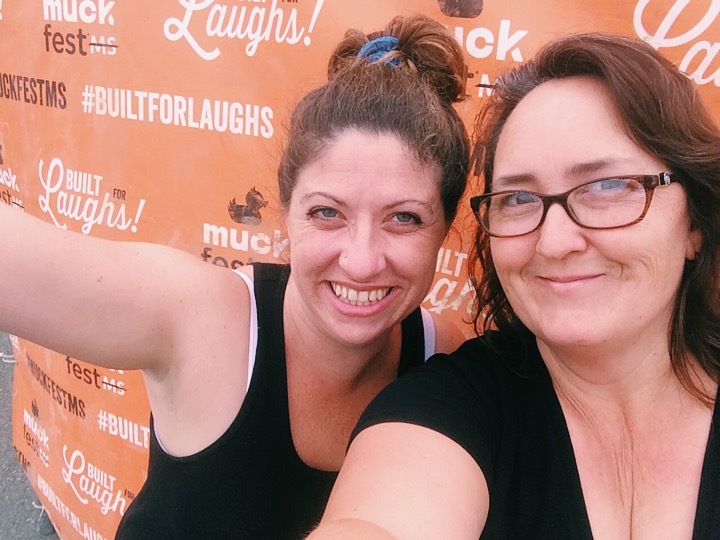 The event is built for laughs, but we’re also on a serious mission: to support people living with multiple sclerosis and to bring us closer to a world free of MS. And you’ll feel great knowing that 100% of your team’s fundraising dollars support the National Multiple Sclerosis Society.